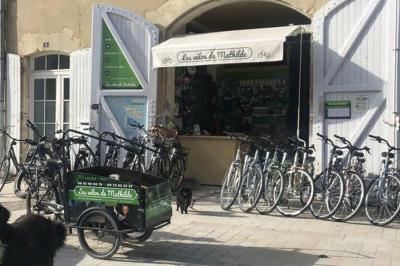 Les Vélos de Mathilde, your bike rental in Saint-Martin de Ré took advantage of the winter to get a makeover! Our team welcomes all lovers of nature and bikes for beautiful walks on the Ile de Ré all season. See you soon in our store!